Plex is one excellent media streaming tool that undoubtedly commands more attention now than ever. This is actually the reason why we are now delving into it so much. It is also because of its usefulness, as well as the fact that Kodi and illegal streaming, in general, have seen a lot of crackdowns in the recent past. This involves downloading the Plex Media Server and setting it up, a process that we already have a guide for you. Over the time that Plex has been around, it has undergone some developments and improvements. Among these is the introduction of Plex Channels. This is a service that now allows you to stream your favorite shows and action right into your home. Plex is capable of doing one of the core reasons that make Kodi so popular, and that is watching live sport. 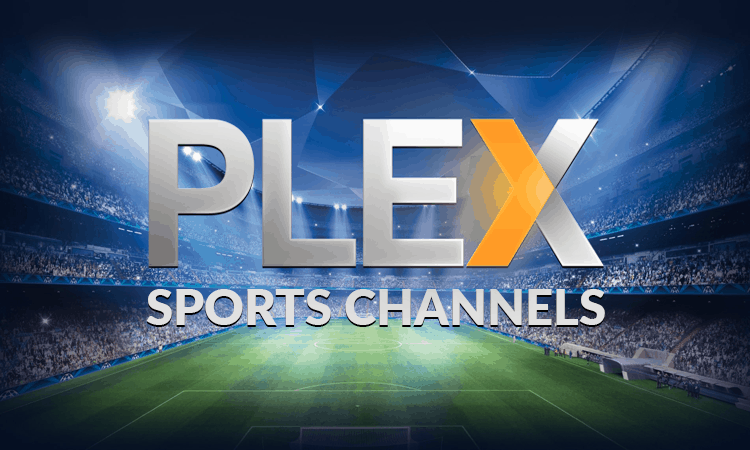 We have tested Plex ability to stream live sports, and the results are amazing. All you need to do is make sure that you have the rights channels for doing this. 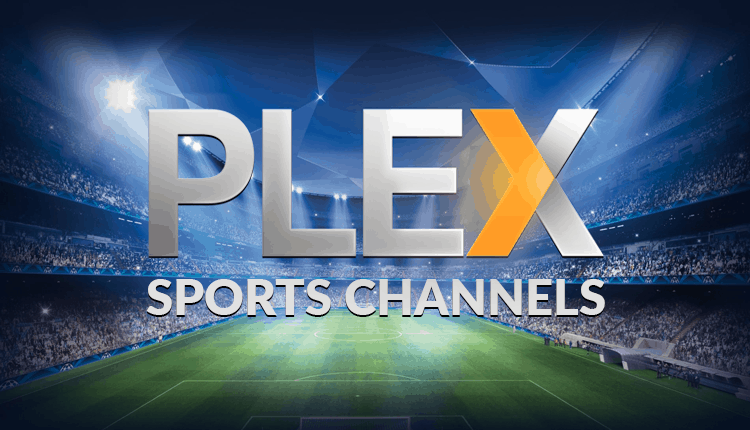 Below is a list of the best channels that you can use to watch your favorite sports on Plex. You can check out our Plex Channels Installation guide to know how to go about it. You can also check the Best Plex Channels for movies, Best Plex Channels for kids and Best Plex Channels (overall). 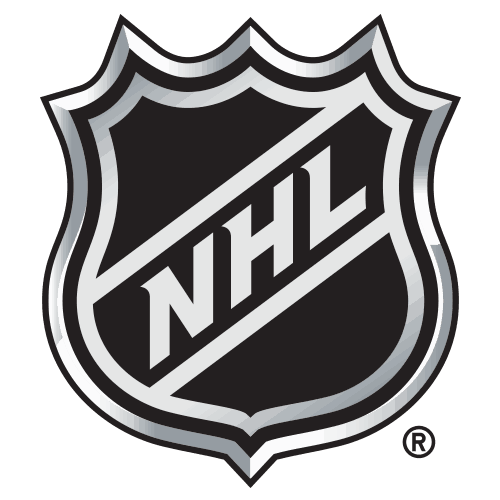 If you love National Hockey League and you have a subscription to the NHL Game Center, then this is only good news for you. With Plex, you can watch all your favorite Hockey live matches. Further, you can watch replays on demand and catch up with other sports videos, highlights, classics, interviews and more. If you love to watch Live TV, then this Channel is for you. cCloud TV is highly recommended for that, and its wide section of live sports only makes it even more popular. The channel offers content from different community streams around the globe, and you can find sports from Europe and the US. 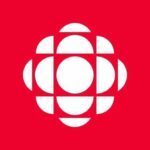 You can now stream your favorite sports on CBC Channel which is available on Plex. This channel gives you access to live sports action, highlights and much more. The Channel involves the Canadian Broadcasting Company and is restricted to Canada, and so you’ll need a VPN to use it. 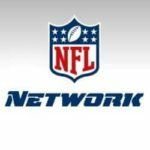 If you love the National Football League, then the NFL Network will bring all the action to you through Plex. Further, if you have a subscription for the NFL Gamepass, you get an even wider selection of NFL games including recorded content and past games. This is another great sports channel for sports lovers. 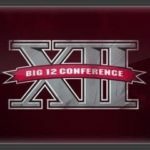 With it, you can access live games, replays, and videos from the official Big 12 conference website. It’s important always to keep your privacy protected while streaming content from the internet. When it comes to Plex, it’s not even just about your privacy. There’s a lot of geographical restrictions regarding the services that you can get with Plex. With a good VPN, you will be able to circumvent these restrictions and avail any content you want, to your living room. All you need to do is connect to a VPN server in the country whose content you need to access. The VPN also encrypts your traffic such that even your ISP won’t know about your activities on the internet. It also gets rid of data capping and avoids ISPs from throttling your internet when it comes to streaming. However, the VPN you use needs to be a quality VPN that will guarantee on both security and privacy, as well as a good distribution of servers and internet speeds. IPVanish is the most recommended VPN for streaming services.